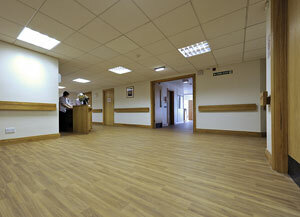 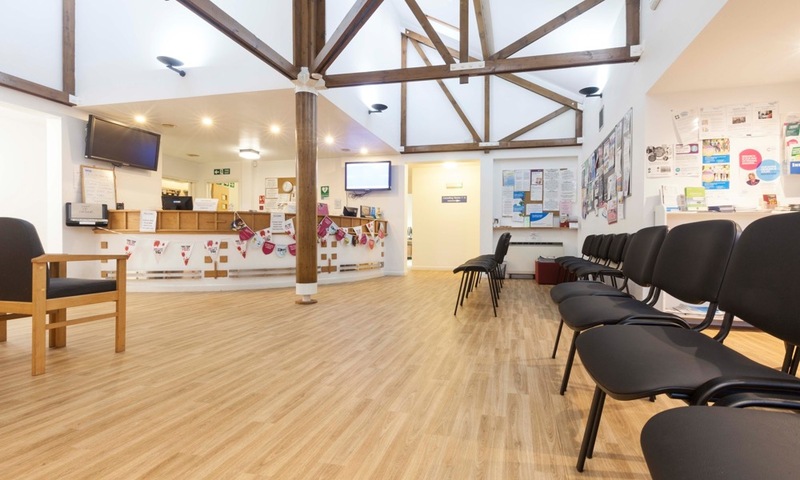 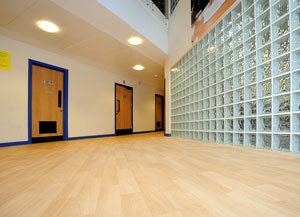 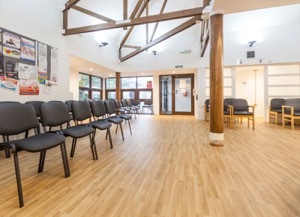 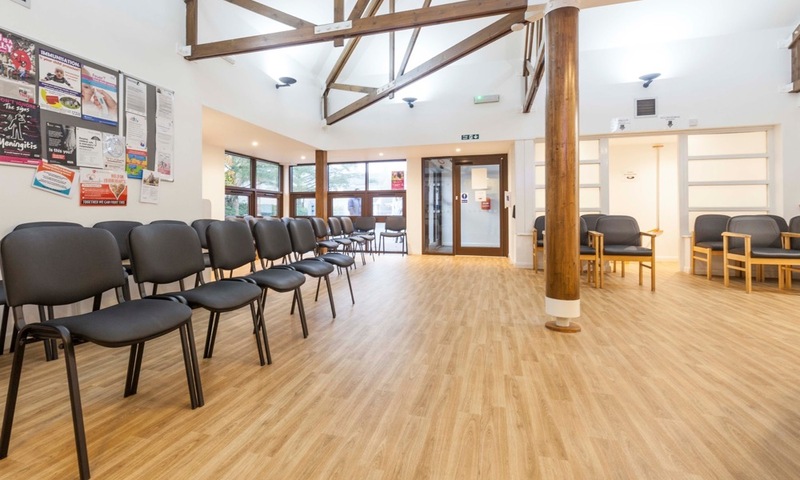 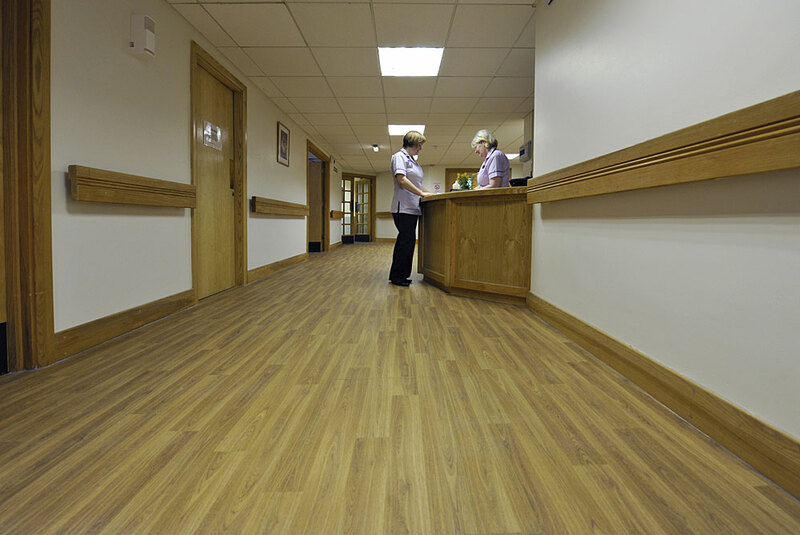 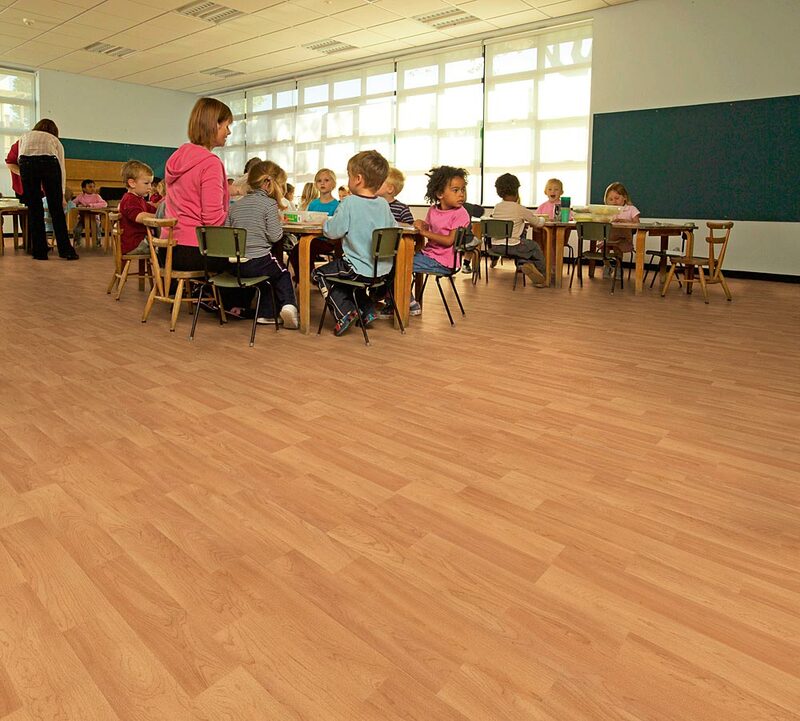 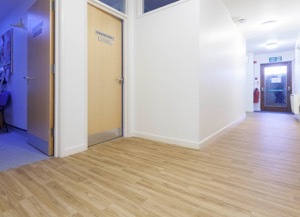 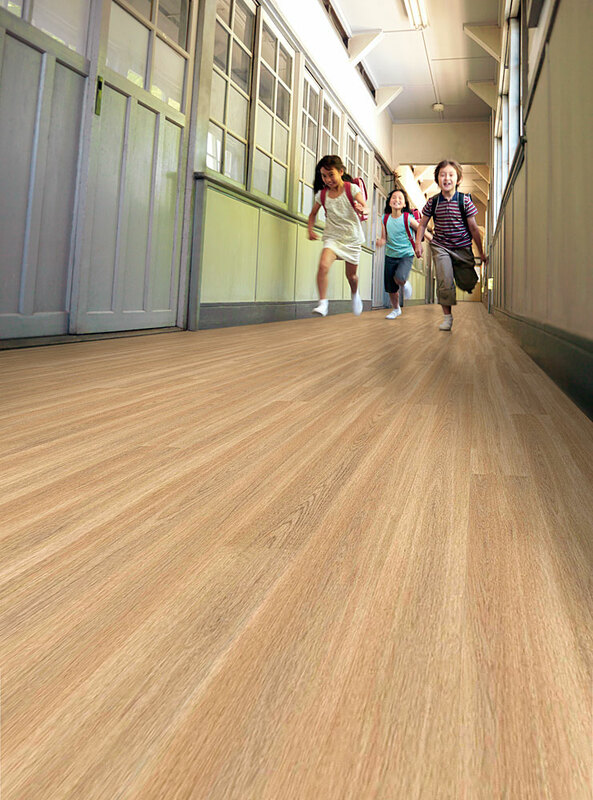 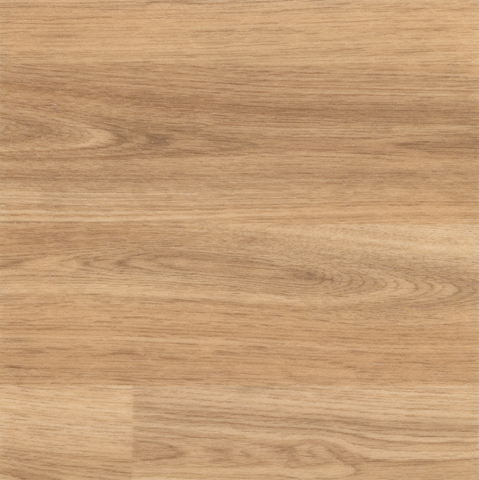 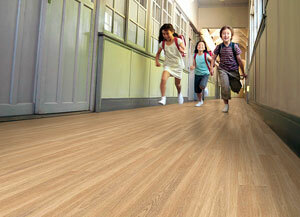 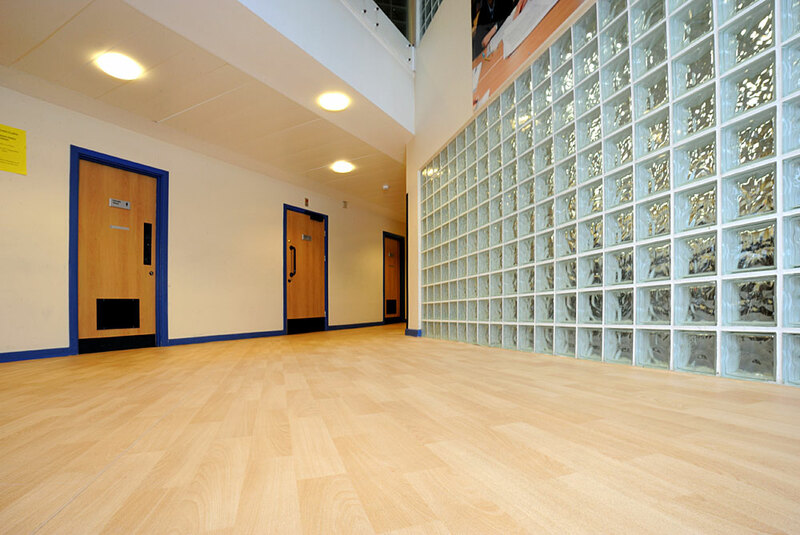 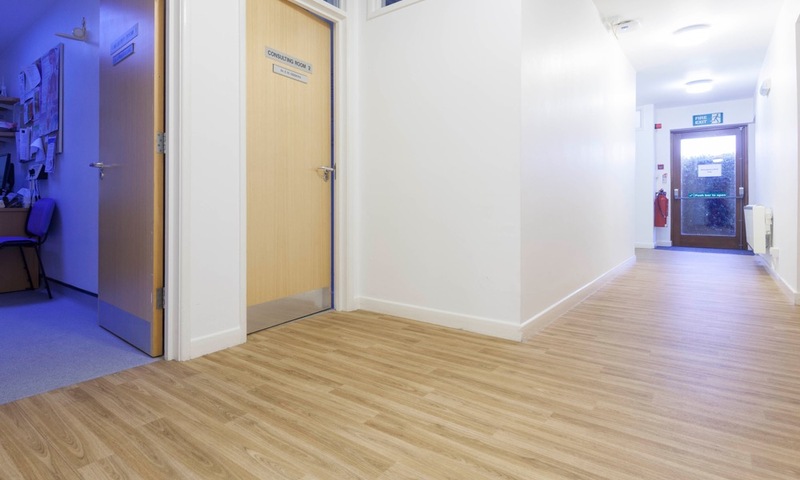 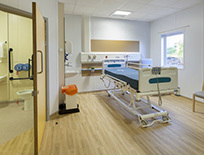 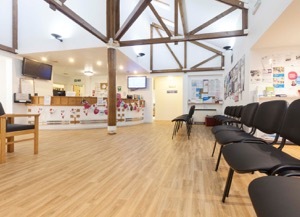 Polysafe Wood fx Acoustix PUR is a high specification, decorative safety vinyl flooring range combining the assurance of sustainable slip resistance and acoustic sound insulation. 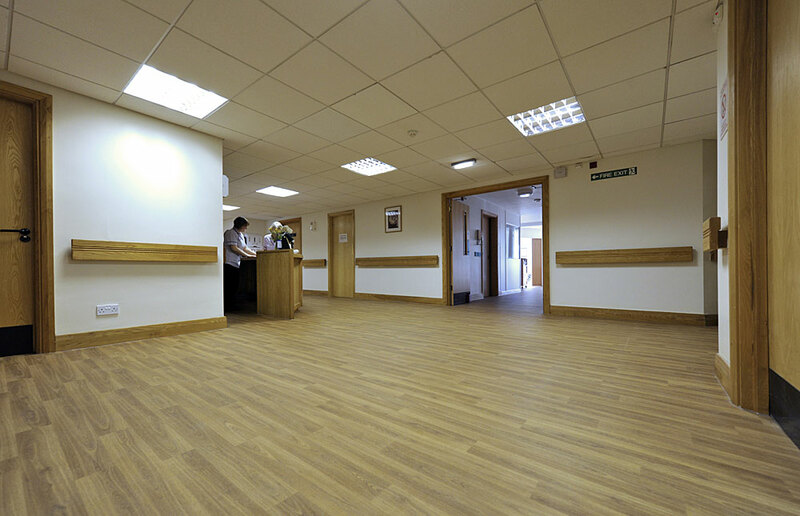 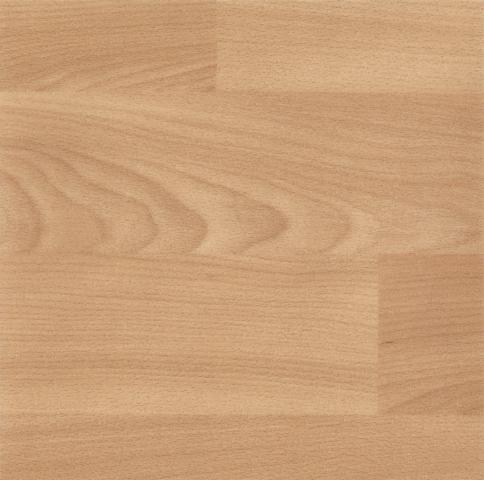 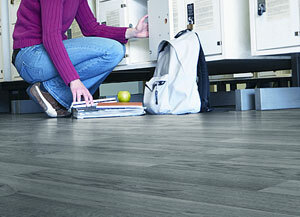 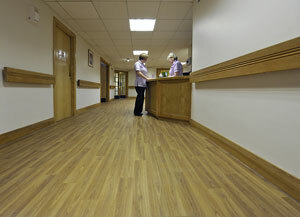 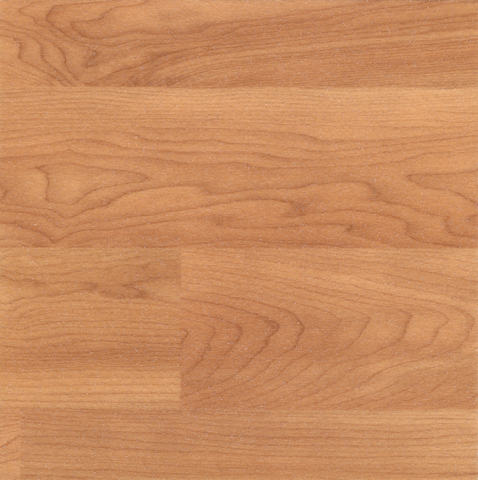 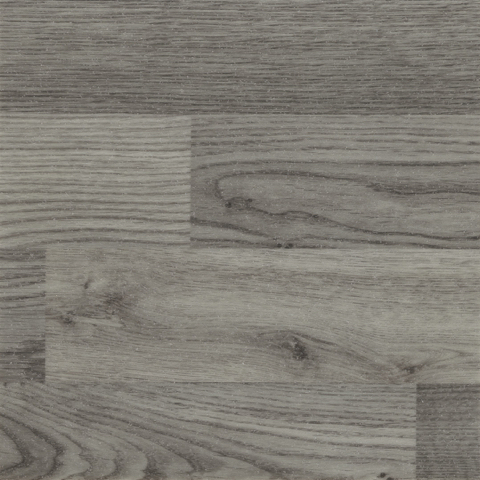 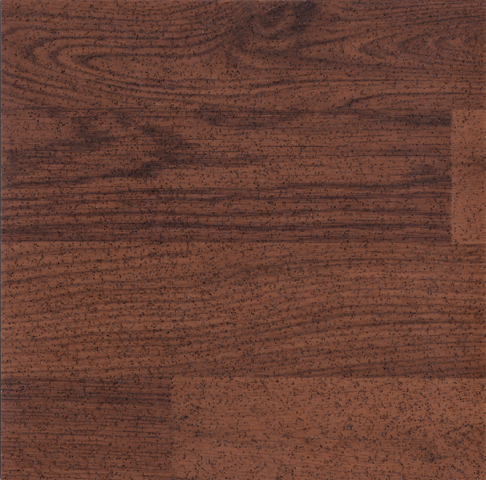 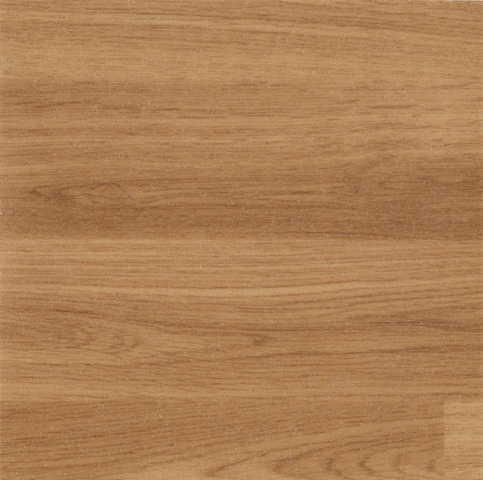 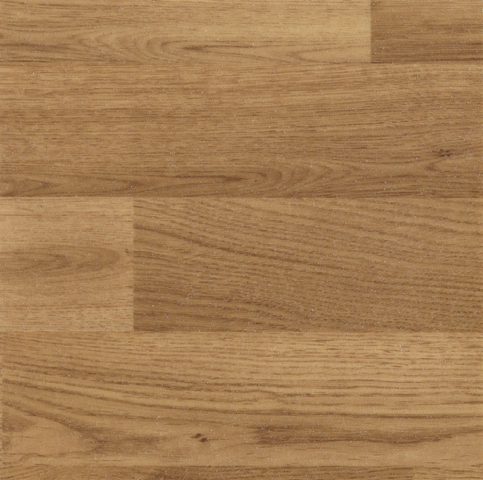 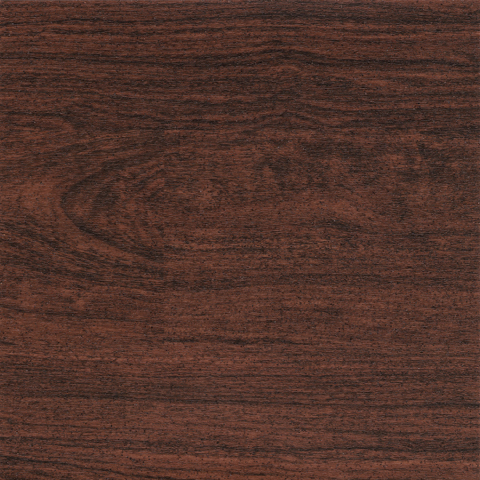 Featuring authentic reproductions of popular and high clarity wood designs, the range incorporates a light to dark colour spectrum with non-intrusive safety aggregates in the vinyl to create a safe yet attractive interior in commercial or residential areas. 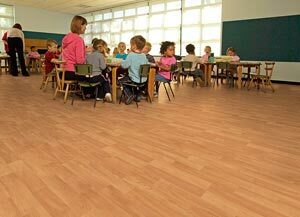 With an integrated foam backed layer, impact sound reduction levels of 19dB are achieved, in excess of Building Regulation Part E requirements.